W3WebDesign are an expert SEO company with offices in Hyderabad and India. We offer affordable online marketing solutions that will dramatically improve your search engine rankings. With a wealth of experience and in-depth research, we will find the right keywords to deliver potential customers to your website. Using the best techniques, we offer sustainable results that will keep your business at the top of the search results. Constant research into the ever-changing requirements of the search engine algorithms ensures our clients retain their rankings, even in the face of larger updates that affect other websites. 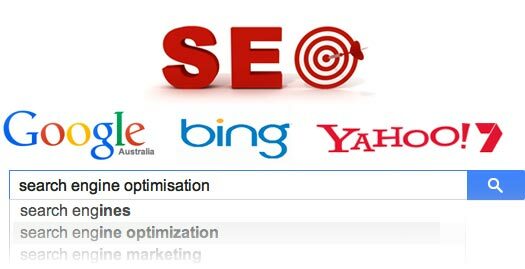 To take advantage of these exceptional services, please contact our SEO company at our Hyderabad or India locations and an website optimisation expert will demonstrate how we can assist your business.